13th Avenue and Granville Street, Vancouver BC. SML Consultants Group Ltd. has provided Electrical Consulting Services to Shoppers Drug Mart for the past 8 years. During this period of time we have successfully completed over 100 new stores and renovations. 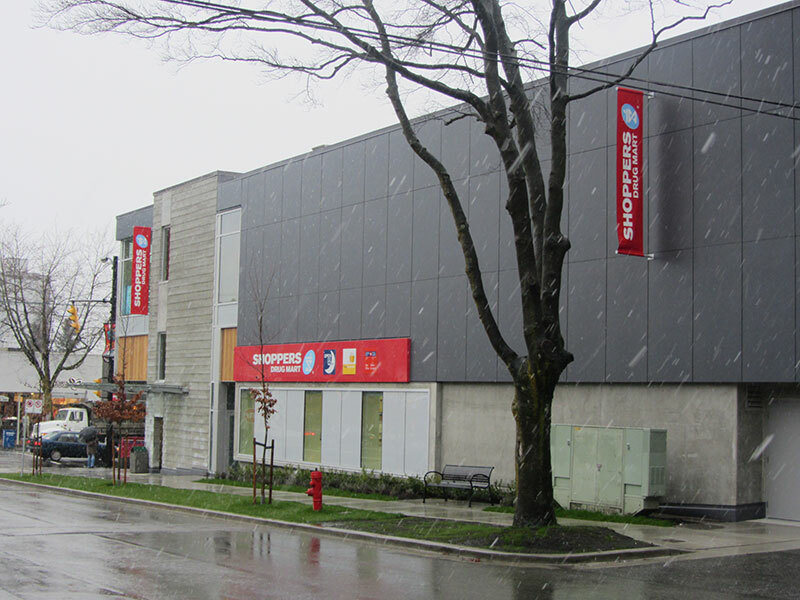 Shoppers Drug Mart in cooperation with SML Consultants Group Ltd. designed a 16, 000 square foot, 2 story, high end retail location in the unique neighborhood of Fairview. What sets this store apart from others is its’ distinctive second floor beauty boutique. Barnes Wheaton GMC expanded their operations in the South Surrey Auto Mall in 2011-2012 to update their corporate image and expand their service and retail location by 8000 square feet. SML was excited to be involved the additions that included a charging receptacle for electric vehicles, an updated showroom and parts department, drive through reception area, and new service bays. The operation interruption was kept to a minimum as the renovation was concurrent with the business operation but the inconvenience paid off with a modern new facility. An aging in place community that facilitates residents living arrangement from townhouse, to apartment, to assisted living to complex congregate care as required. 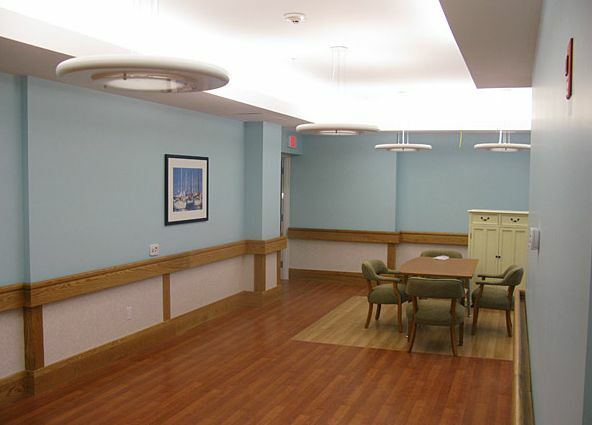 The Village is equipped with several multi-purpose facilities designed to enhance the senior lifestyle. Elim Village was a multi-phase development started in 1998 and completed in 2011 as we have maintained long standing relationships with the owner, architect and construction manager throughout the 9 phases of this project. This 500,000 square foot warehouse is said to be the largest single level, single roof building to be built in the Lower Mainland in one phase. 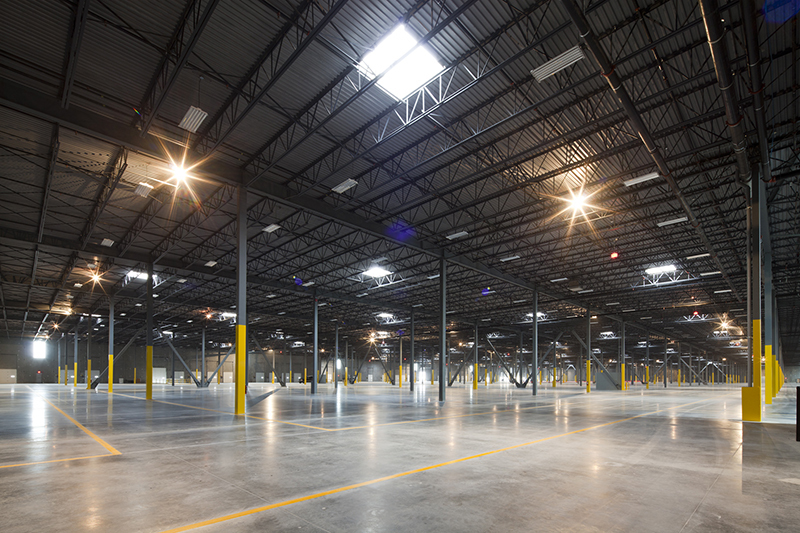 This large project presented some unique problem solving to overcome its size and design an efficient warehouse. Calculations were completed and Kruger is expected to save over 1,300,000 Kw hours per year from the lighting and control design.